Live the adventure to the extreme. 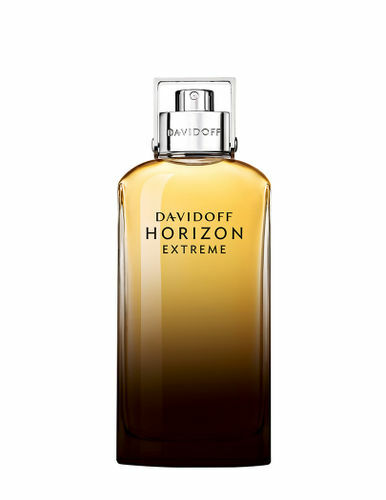 Davidoff Horizon Extreme, is an intense interpretation of the signature fragrance.Inspired by the strength of the nature, this addictive masculine fragrance captures the tension between earth and sky, representing freedom, adventure and exploration.This bold, powerful scent is an aromatic Oriental-Woody composition, that takes the classic masculine into more extreme territory, exploring the strength of the original fragrance with an addictive Woody Ambery accord. Explore the entire range of Perfumes (EDT & EDP) available on Nykaa. Shop more Davidoff products here.You can browse through the complete world of Davidoff Perfumes (EDT & EDP) .Alternatively, you can also find many more products from the Davidoff Horizon Extreme Eau De Parfum range.